Speaking earlier to party faithful, Gantz said that patience was needed, as “the vote totals are not final. Although the sky appears gray, there are two reasons why they are not. The results are not final and electoral changes can be expected, allowing us to open political arrangements. And the results do not mar the great promise and hope that the Israeli people gave us. The voters asked for hope and we gave it to them. They wanted a different path and we provided it. 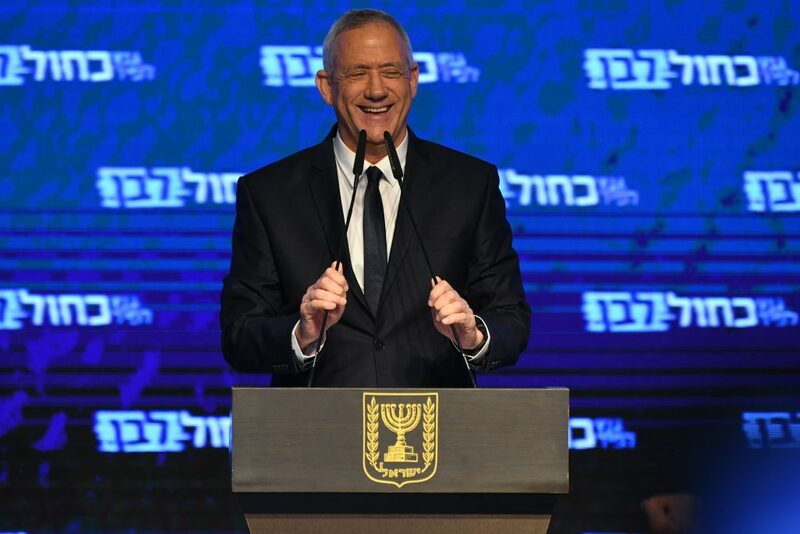 We will not shirk from our responsibility to the public,” Gantz said.